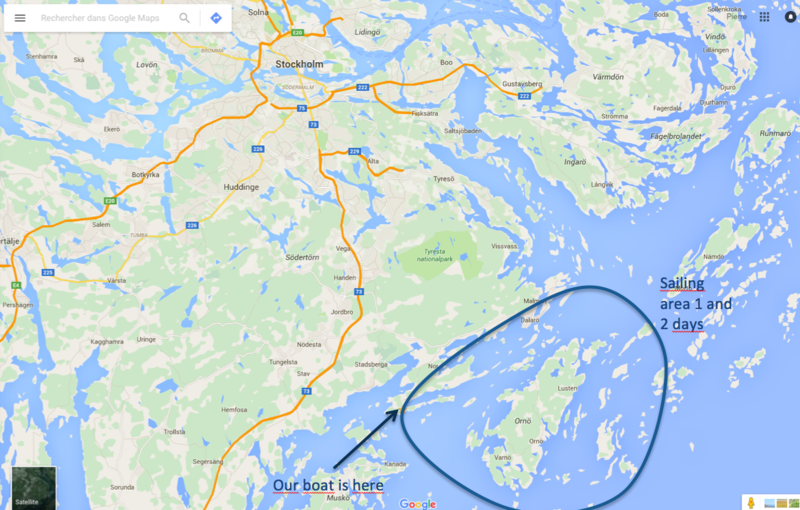 Sailing the Stockholm archipelago is unique experience you will never forget! Climb aboard our sailboat of 10 meters for one or more days and you will discover the beautiful nature of this unique archipelago in the world. 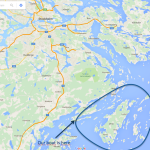 40 minutes from central Stockholm, the island of Gålö will be the starting point of our trip. 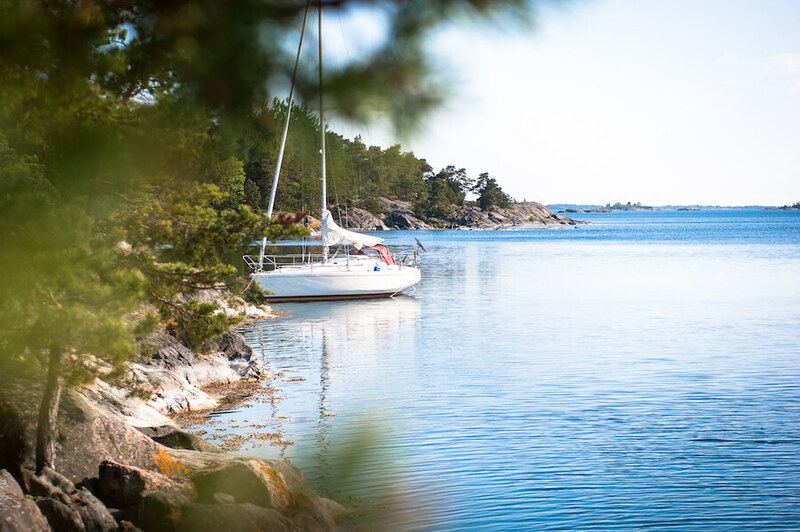 From there and depending on the wind, we will sail around the islands of Ute or Ornö, enjoy a lunch in Dalarö or on an uninhabited island, swim in the fresh Baltic Sea…You won’t be disappointed, that I can guarantee. The archipelago has more than 20,000 islands, making it a unique place. Some islands are inhabited but most are just composed of rocks that form coves sheltered from the wind, perfect to anchor. The landscapes range from bare rocks, sandy beaches and forests carpeted with blueberries. With our sailboat, a Scampi 30, we are able to land almost anywhere. It is also possible to swim and fish from the boat which has a small platform and a ladder. You will be part of the crew and will help with the maneuvers, and can steer the boat if desired. 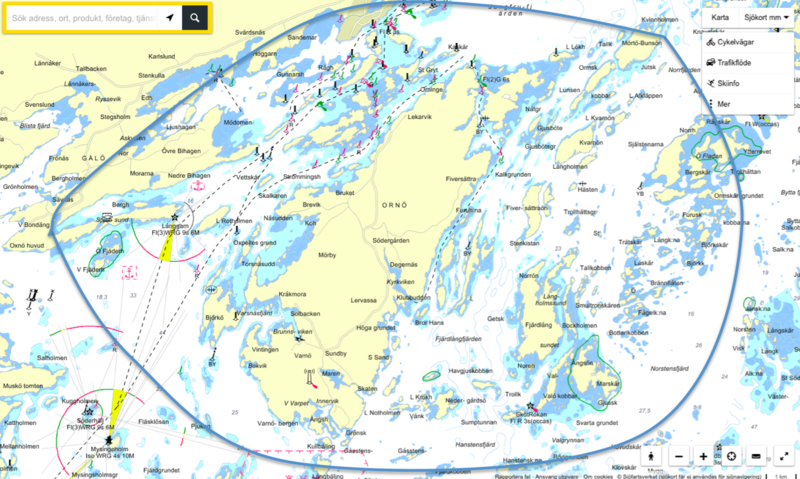 No prior sailing experience is required. 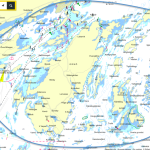 Our skipper Pierre is an experienced sailor who has sailed a lot in this archipelago of Stockholm but also in the North Sea and Atlantic Ocean. 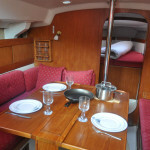 Our boat has 5 berths (a double and 3 singles), a kitchen and a bathroom. The cockpit where we steer and makes maneuvers is comfy and big enough for 5 people. The boat has a furling genoa which facilitates and secures maneuvers. 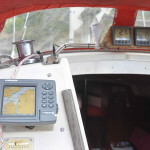 Of course there is also a diesel engine that we will use in the harbor and to approach island when having a break. We have enough life jackets for all the crew. The boat was designed by the famous Peter Norlin and built in Sweden by the shipyard Albin.